Below are two sets of quotes. 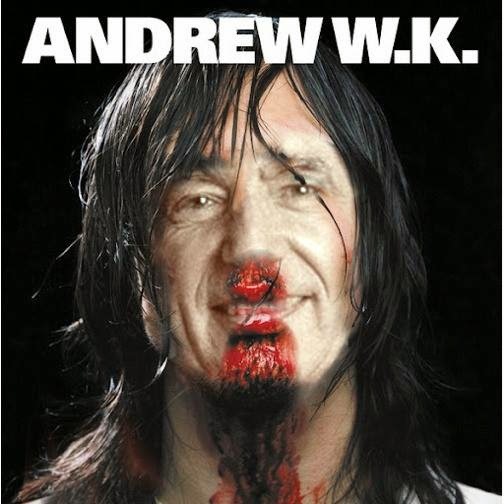 One in each set belongs to either Party King Andrew W.K. 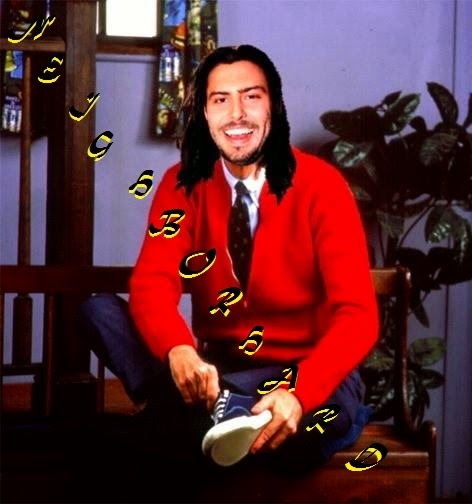 or to our favorite neighbor Fred "Mr." Rogers. Both are Mt. Construxmore Hall Of Inspiration Inductees. Each maintains a legacy built off of spreading positive vibes and reminding us how special we are. Both of them love you. But who said what? Since it would be easy enough to google or wiki the right answers, we ask you to take a second and challenge yourself a little bit while trying to guess which quote belongs to which awesome human. And whether you get them right or wrong or look up the answers immediately, at least you get to read these wonderful insights that'll hopefully keep you going through your day.